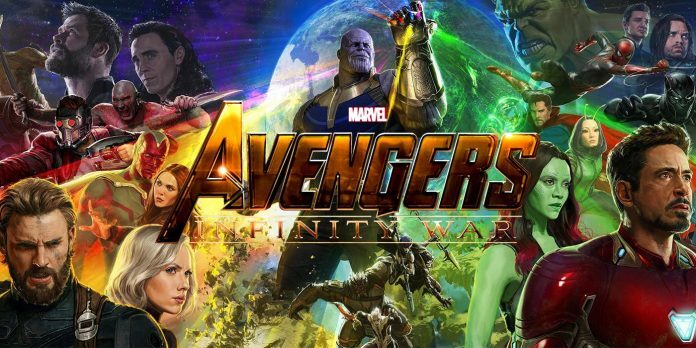 ‘Avengers: Infinity War’ New Trailer: 7 Huge Questions We Still Have Like Where is the Soul Stone and Who is Going To Die? 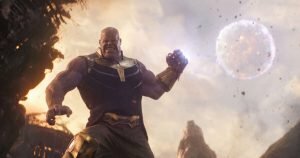 The Infinity Stones have cropped up all over the MCU over the past ten years and 18 movies. But with Infinity War approaching, it’s time to really pay attention to them.  Here’s the rundown: There are six Infinity Stones (also known as gems, but they’re rebranding): Time, Space, Power, Mind, Reality, and one we’ve never seen – Soul. When combined with the Infinity Gauntlet, they are the most powerful objects in the universe. Five are accounted for. Time is with Doctor Strange, Space with Loki, Power with the Nova Corps, Mind with Vision, and Reality with The Collector. So where and what the heck is the Soul Stone? 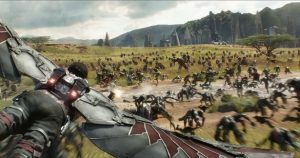 The new trailer is epic, but it does raise a bunch of questions about the film, as trailers are wont to do. Here are Seven of the biggest questions we’re pondering. 1.Where Is the Soul Stone? A rewatch of Thor: The Dark World will remind us that Heimdall can see every being in the nine realms – literally 10 trillion souls, which is a lot of souls! Sounds like someone affiliated with the Soul Stone, doesn’t it? The stone might be connected to his orange eyes, or more likely to the gem embedded in the breastplate of his armor (though he no longer has that as of Thor: Ragnarok). 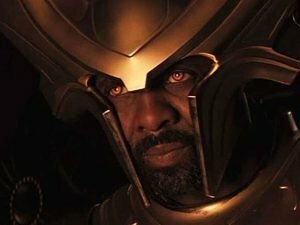 In Age of Ultron, Thor had a vision of a blind Heimdall whose sight could have been taken by Thanos in his quest for the Soul Stone. If not Heimdall, some speculate that Odin may have had the stone behind his eye patch, but the Asgardians already have one Infinity Stone and don’t believe in keeping any two close together. Yet another theory suggests the stone was encased in Thor’s Mjolnir (R.I.P.) which raises the question… where is it now? Easily the least likely and most convoluted, this theory that’s popped up on social media is made up of a few different elements across a number of movies. 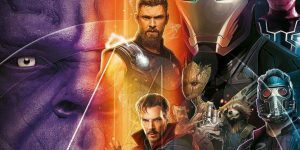 The official Infinity War Twitter account released some promo art featuring the names of the Stones imposed on an image relevant to the film they were featured in – the Avengers for the Space Stone, Star Lord for Power, Thor for Reality, Vision for Mind and Doctor Strange for Time. 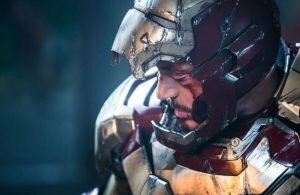 As for the Soul Stone, the background was none other than Iron Man , with the snazzy lens flare seeming to emanate from the Arc Reactor in his chest. Not much to go on, admitttedly. But there are some other possible hints. Tony couldn’t be controlled by Loki’s scepter, a.k.a. 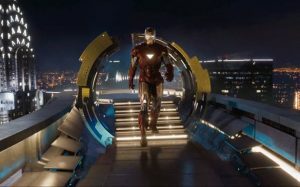 the Mind Stone in The Avengers, though we assumed that was because of the arc reactor. 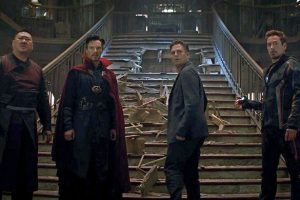 There’s a moment in the teaser trailer where Tony is moving when Banner and Strange seem frozen (they might just be in shock), which would mean he isn’t affected by the Time Stone either. If Tony used the Soul Stone to create his arc reactor, that would explain his body’s response to the other stones. Some have also cited a series of posters that pairs Iron Man with the Soul Stone, but in all likelihood that’s because the color scheme worked out and whoever made them didn’t want lil’ Tony to feel left out while all his friends got their own posters. 3. It’s all about Guardians Vol. 3 ? A popular and plausible theory is that the stone is with Adam Warlock, whom we know won’t be introduced until Guardians of the Galaxy Vol. 3. 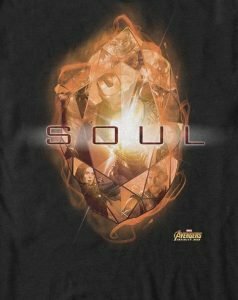 The character is strongly associated with the Soul Stone in the comics, and his introduction to the MCU was teased in the end credits of Guardians Vol. 2. And as long as we’re talking about Guardians Vol. 3 – the stone could as easily be with Ego, or even somehow connected to Peter Quill’s human mother, Meredith. A fun crack theory is that it’s with Howard the Duck, a drunk, talking waterfowl positioned close enough to The Collector, who has been known to possess more than one Infinity Stone at a time. 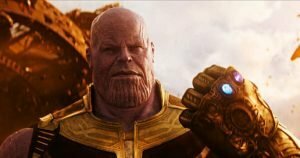 4.How Does Thanos Get the Stones? 6.Who Is Going to Die? Look how destructive a Panorama Mode can be.